We'd be delighted to assist your household with any type of service imaginable. Feel free to give us feedback on your experience with us in Los Angeles CA. We take to heart all comments made by our consumers. 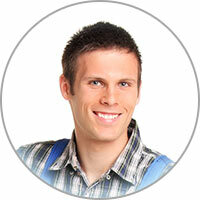 We truly appreciate your dishwasher repair business and you placing your trust in our hands. Our technicians are fully licensed and trained to work as efficiently as possible, while preserving the integrity of their craftsmanship. Replacing dishwasher parts is a standard procedure for us. 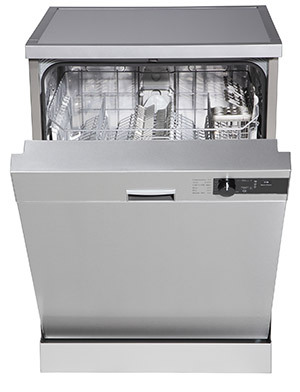 We also excel at dishwasher repair in Los Angeles CA. Is your dishwasher not draining water properly? Let's troubleshoot your problem! Is there a kink or any other type of damage in the drain hose? No? Is there any blockage in the motor or pump? No? Is there any damage to the drive belt? No? Is there continuity in the timer motor? Yes? If you went through these variables and still can't find the problem, it's likely a deeper mechanical issue that needs to be diagnosed by an appliance repair technician.